In celebration of our rich maritime history and to bring the magic of sailing ships to the general public, Tall Ships® Portland and Tall Ships America will bring an international fleet of some of the finest and most unique sailing vessels in the world as part of the TALL SHIPS CHALLENGE® Atlantic Coast 2015 series of races and public maritime festivals. ships expected to visit Portland includes the USCG barque Eagle, the barque Picton Castle from the Cook Islands, the galleon El Galeón Andalucíafrom Spain, the full-rigged ship Oliver Hazard Perry from the USA, and Maine’s own flagship, the schooner Bowdoin, from the Maine Maritime Academy. Tall Ships festivals have a unique atmosphere - masses of flying bunting, music, and food. 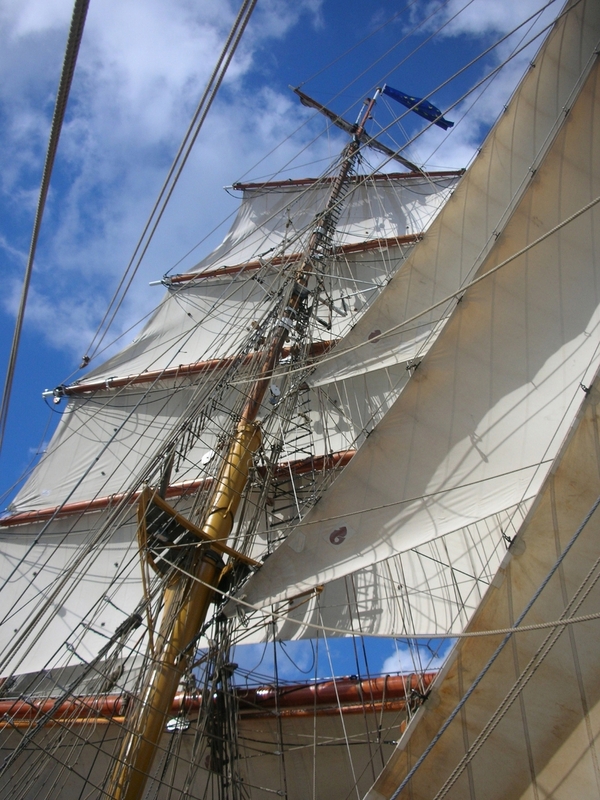 People gather to view the ships, smell the linseed oil and pine tar, look up at the tall masts and spars criss-crossing the skies and tread the smooth, scrubbed pine and teak decks.